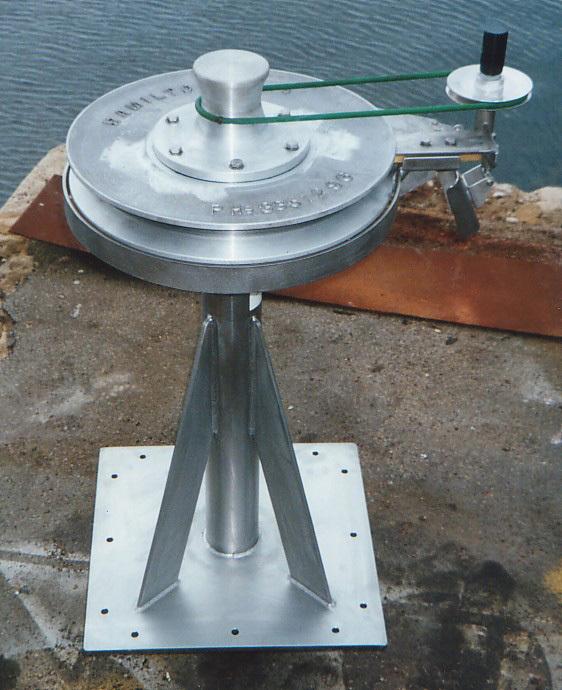 Related products such as trawl and rigging, blocks and knuckles. 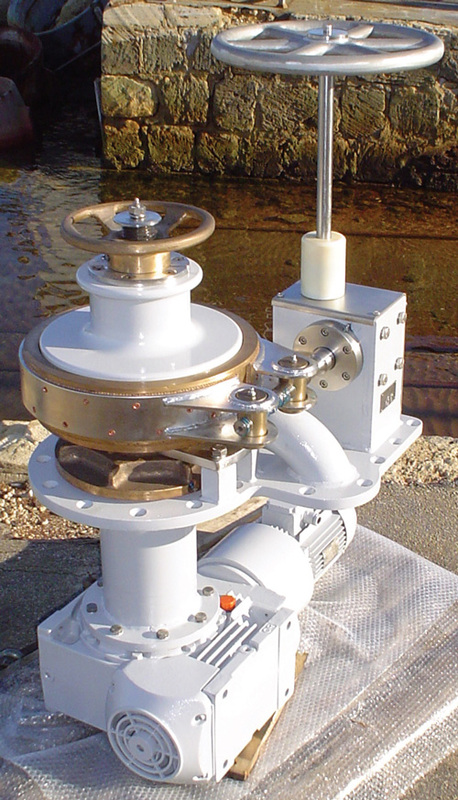 Our winch solutions are customised to suit all our client’s specific requirements. Consequently, Hamilton Engineering is highly regarded in the marine sector for the design, manufacture and installation of a wide-range of superior winches. 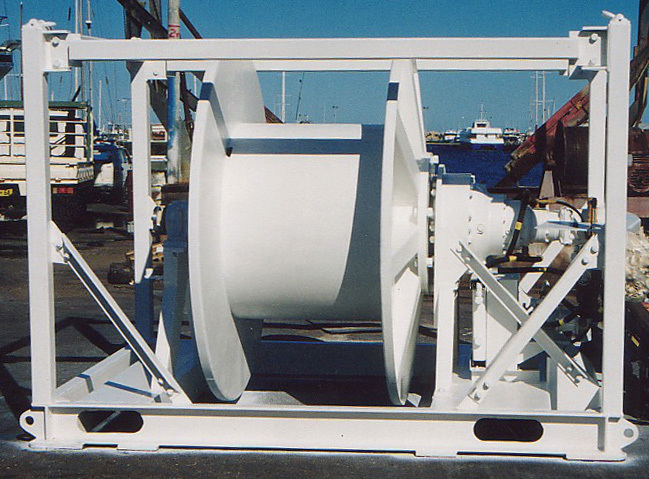 The Tugger Winch remains Hamilton Engineering’s ‘crowning glory’ of winch solutions for commercial ports. Click here for more information about the Tugger Winch. Contact Hamilton Engineering on 9410 5100 to enquire about our range of Winches.